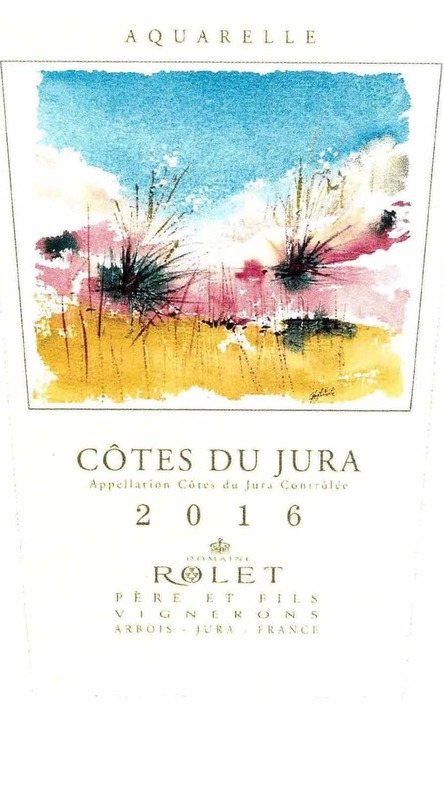 An Estate which reflects the image of an ever-changing Jura and family enterprise, this Estate was created in the early 40’s by Désiré Rolet. 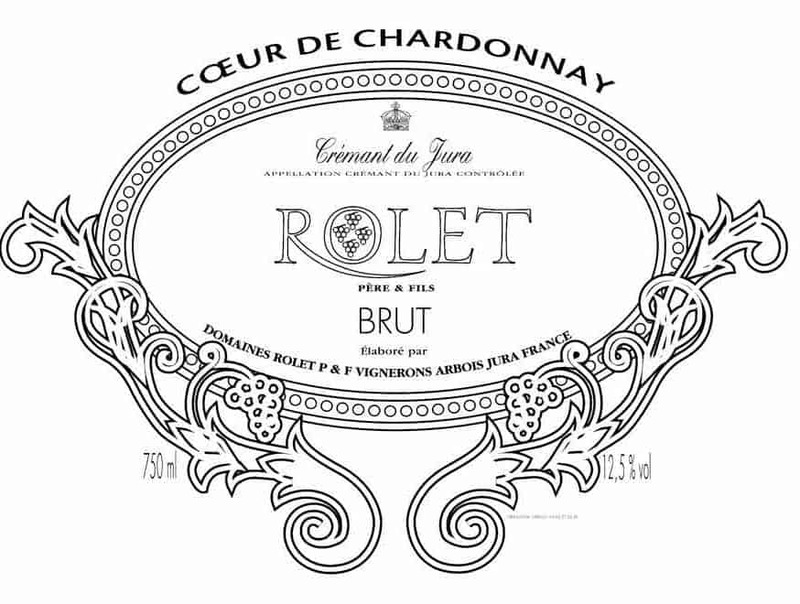 Today, his children have taken over and share the various responsibilities of the management of the Estate. 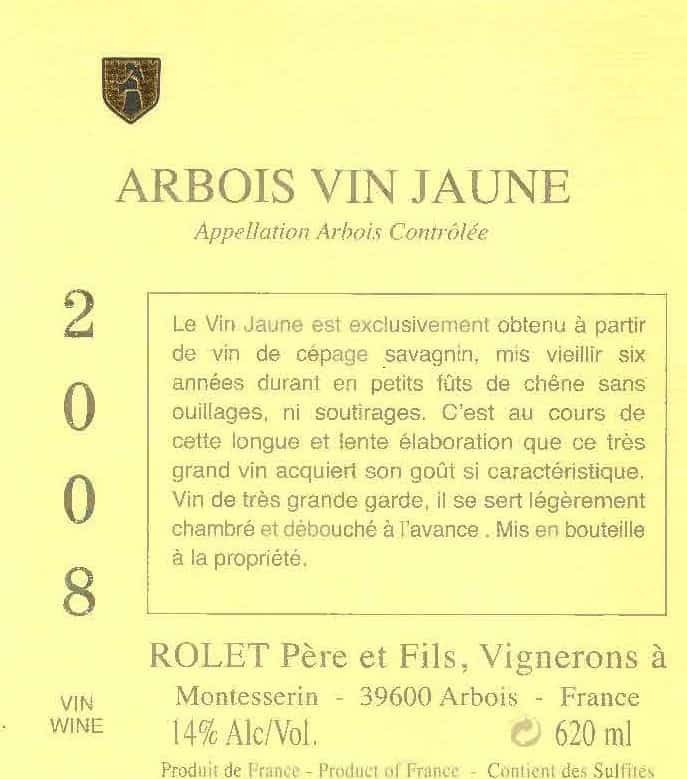 Each one of them working with a view to the final objective of a wine-grower: the passion of obtaining, depending on the vintage the quintessence of the grape knowing that wine starts being made in the vineyard. 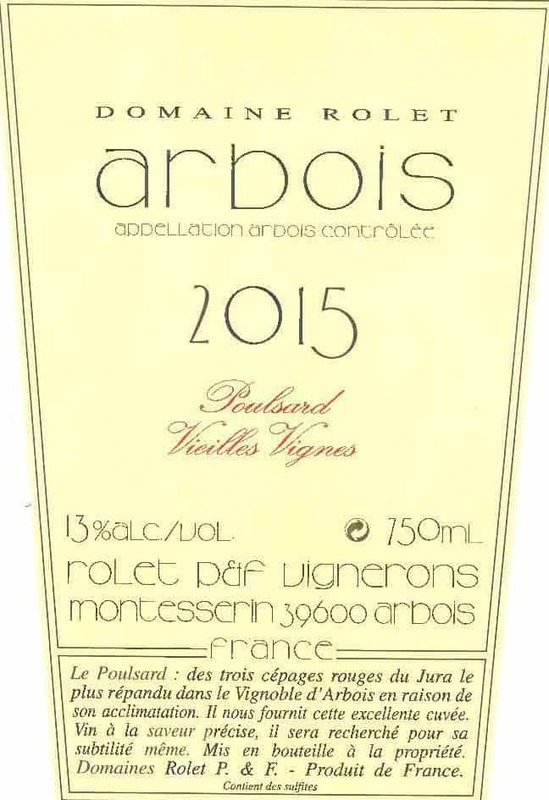 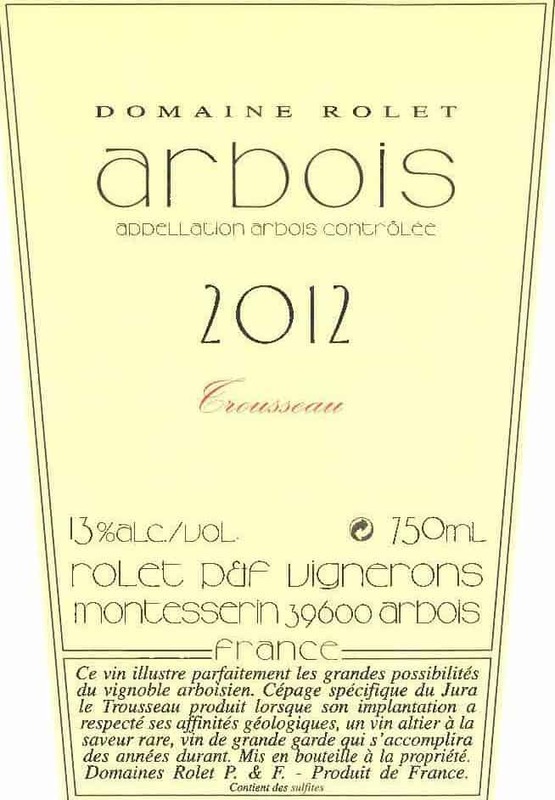 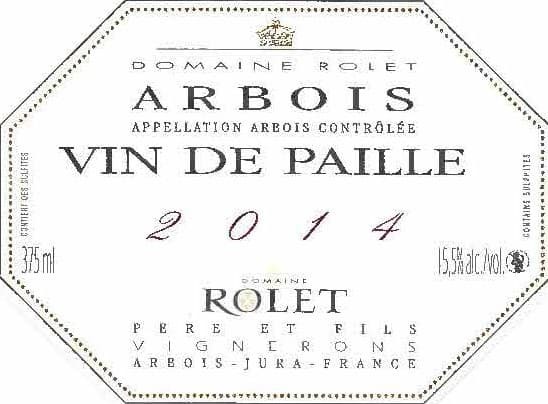 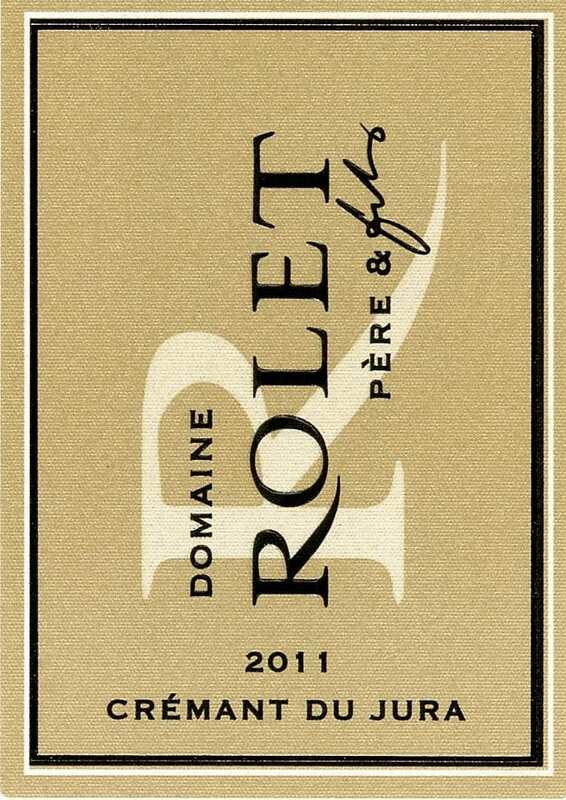 With its 60 hectares distributed over the best hills of the Arbois and Côtes du Jura AOC vineyards, the Rolet Estate is the second wine-growing in the Jura. 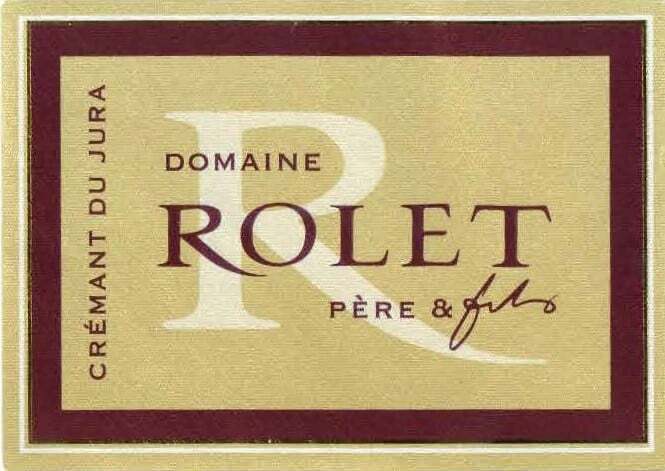 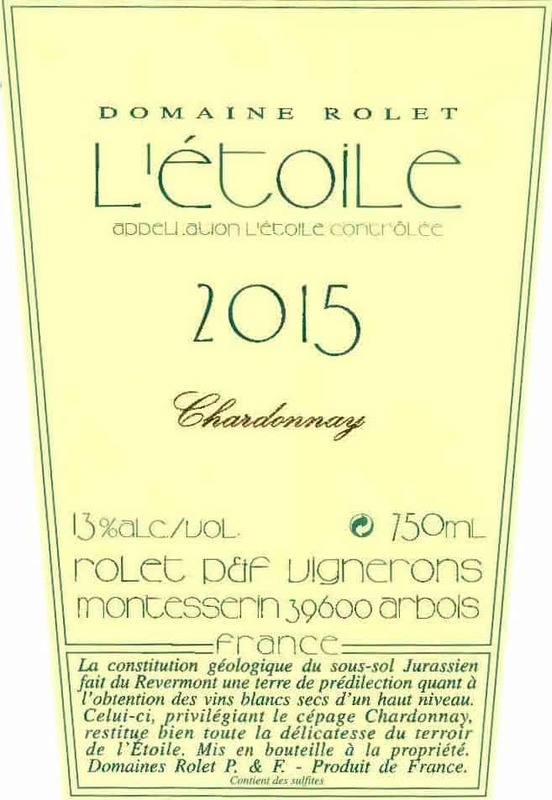 With know-how to conciliate tradition and modernism, precursors in the Jura of single red variety vintage and whites of great typicity, the Rolet family offers all the richness of the land through a large palette of their production.